Financier, diplomat, and U.S. 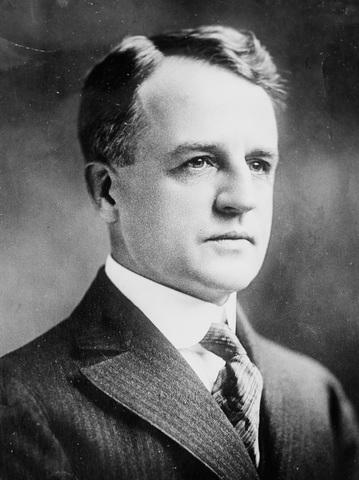 Senator Dwight Morrow died in New Jersey on October 5, 1931, at age 58. 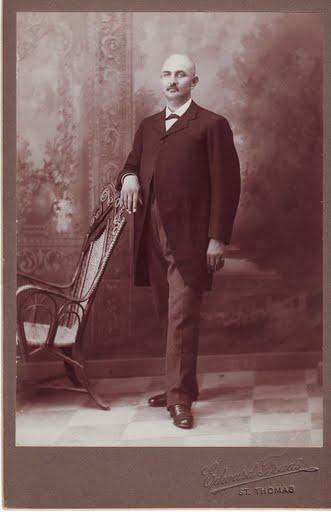 He was born in Huntington in 1873, while his father, James E. Morrow, was serving as the 11th principal of Marshall College—now Marshall University. When Dwight was an infant, his family moved to West Liberty, where his father served briefly as president of West Liberty Normal School—which is today West Liberty University. The Morrows then moved to Pittsburgh. 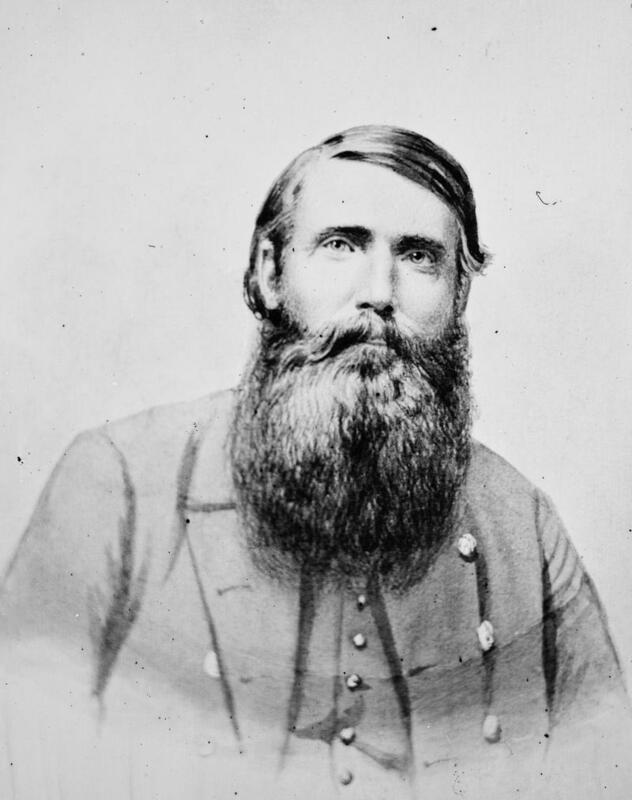 October 3, 1864: Confederate Raider McNeill Wounded in Va. Miles Stanley was born in Dunbar on October 2, 1924. Before his untimely death at age 49, he would become one of West Virginia’s most important labor leaders. Stanley served in the army artillery during World War II. He then went to work in a steel factory and, in 1947, became president of his local union. 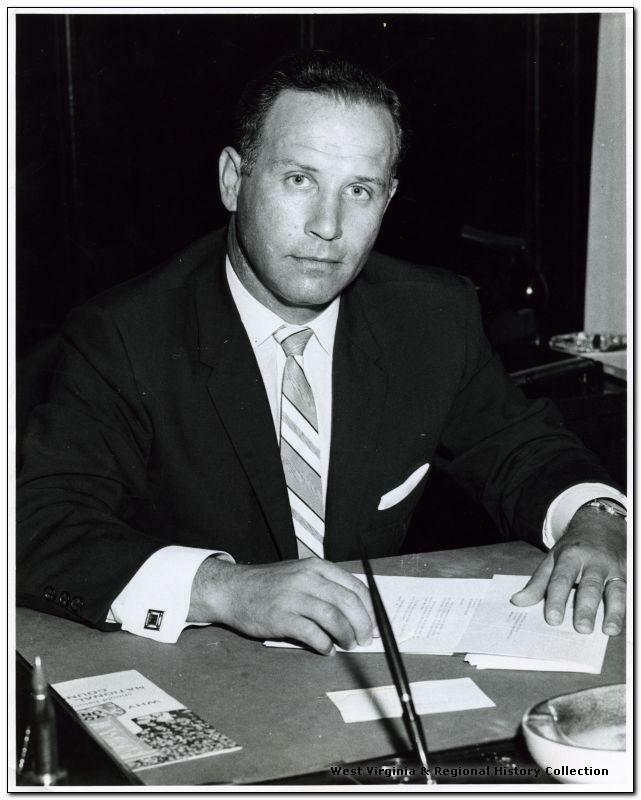 After rising quickly through the labor ranks, he was elected president of the newly created West Virginia Federation of Labor AFL-CIO in 1957. In this influential position, he urged the Appalachian region to develop a more skilled workforce. And, for his emphasis on human rights in the workplace, he was named as an adviser to the U.S. Civil Rights Commission. In the mid-‘60s, he moved to Washington, D. C., for several years to serve as a personal assistant to national AFL-CIO president George Meany. 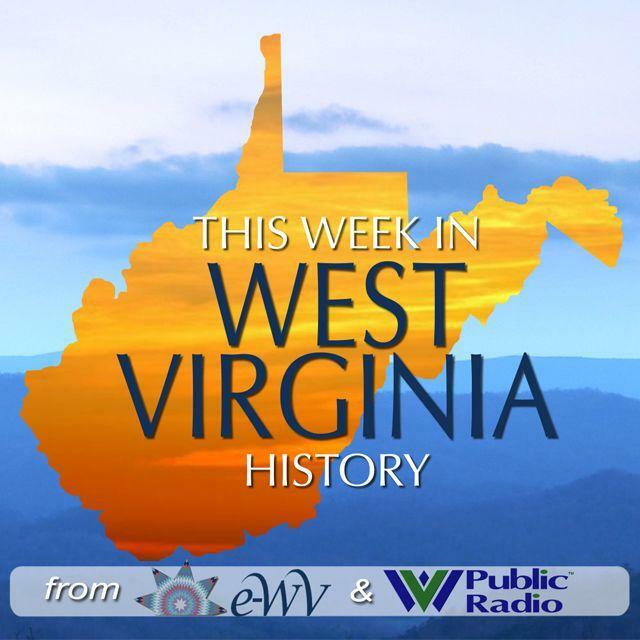 However, in 1967, he returned to West Virginia, where he continued to build the state’s AFL-CIO into a major political force. Miles Stanley died suddenly of a heart attack on May 3, 1974. The state’s AFL-CIO building in Charleston is named in his honor. 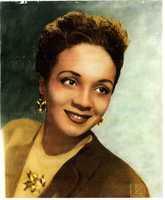 Author Catherine Marshall was born in Tennessee on September 27, 1914. 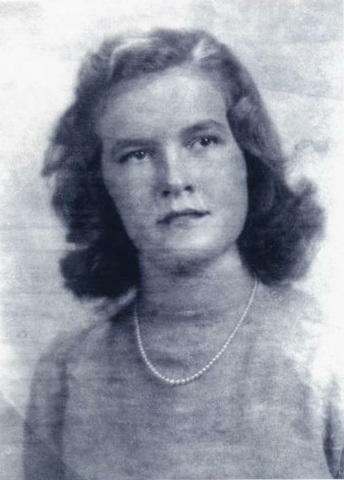 In the late 1920s, her family moved to West Virginia and lived in Keyser, where she graduated from high school in 1932. While attending Agnes Scott College in Georgia, she met the Rev. Peter Marshall, and they got married in Keyser in 1936. After their son’s birth in 1940, Catherine was homebound with tuberculosis for nearly three years. Frontiersman Daniel Boone died in Missouri on September 26, 1820, at age 85. Thanks to a colorful biographical sketch by John Filson, Boone was already one of America’s most famous pioneers when he moved to Point Pleasant in 1788. While living there, Boone represented Kanawha County in the Virginia General Assembly, served as a lieutenant colonel in the Virginia militia, and won a contract to supply militia companies in Western Virginia. 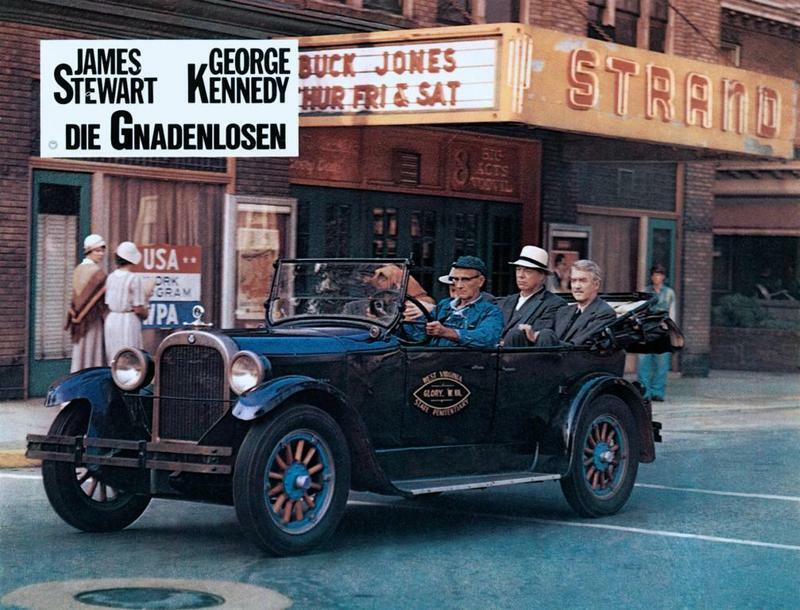 Filming of the Columbia Pictures crime drama Fool’s Parade began on September 21, 1970. The movie was based on Davis Grubb’s 1969 novel of the same title. Like Grubb’s earlier breakthrough novel, The Night of the Hunter, Fool’s Parade was set in the author’s native West Virginia. Much of the filming was shot on site in Moundsville. 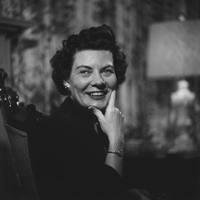 Playwright Maryat Lee died in Lewisburg on September 18, 1989, at age 66. She was born in Covington, Kentucky, in 1923, and graduated from Wellesley College with a degree in religious studies before studying at Columbia University and Union Theological Seminary. 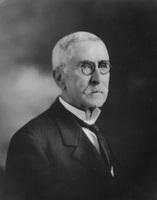 Amateur botanist Lawrence Nuttall was born in Pennsylvania on September 17, 1857. 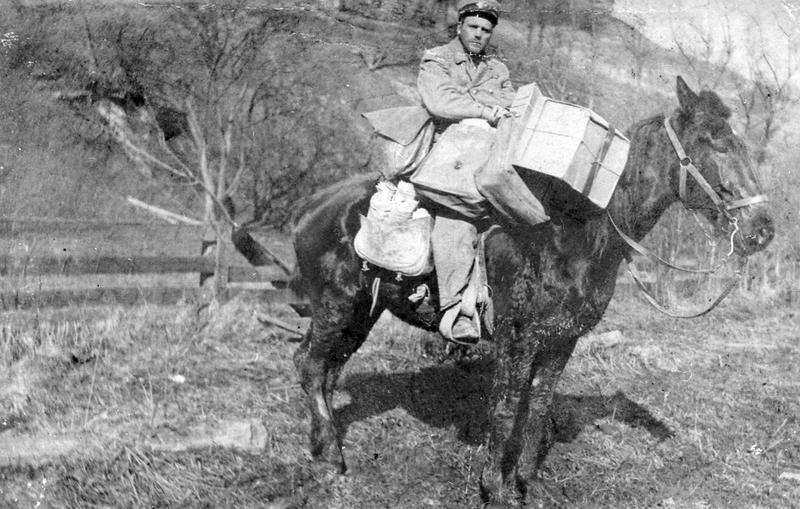 In 1878, he moved to the New River Gorge town of Nuttallburg in Fayette County to join his father, pioneer coal operator John Nuttall. Within just seven years, Lawrence Nuttall had collected about 1,000 species of flowering plants, many of which were named after him, and hundreds of fungi. At least 108 of the fungi species were new to science. On September 14, 1862, Confederate artillery launched the opening barrage in the Battle of Harpers Ferry, initiating perhaps the most important Civil War conflict in present West Virginia. 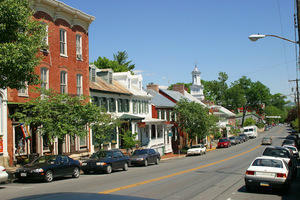 Harpers Ferry was key to Confederate Commander Robert E. Lee’s strategy in invading Maryland. 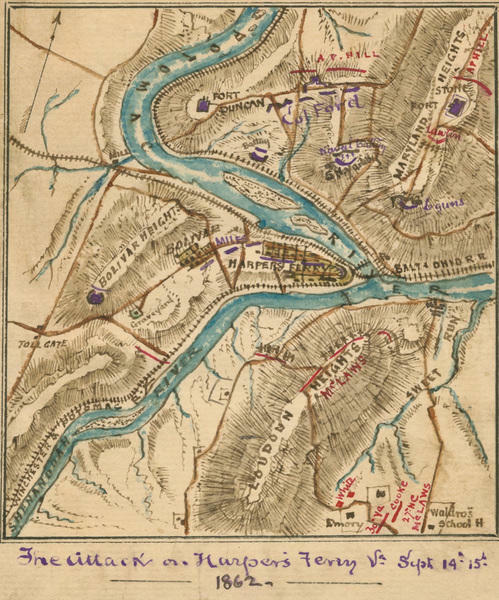 Union forces stationed at Harpers Ferry stood in the way of Lee’s supply line. 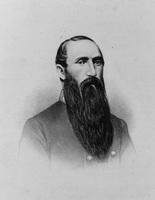 Lee dispatched “Stonewall” Jackson to capture Martinsburg, which fell without a shot, and then take Harpers Ferry. 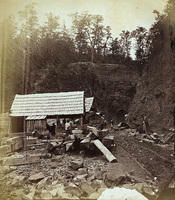 The Great Bend Tunnel, also known as the Big Bend, was completed in present-day Summers County on September 12, 1872. At more than a mile long, it cut off a seven-mile meander of the Greenbrier River and was the longest tunnel on the Chesapeake & Ohio Railway. 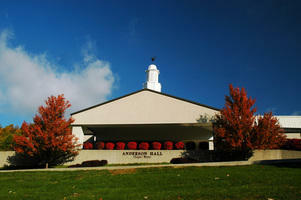 Appalachian Bible College—originally known as Appalachian Bible Institute—opened at Sylvester in Boone County on September 5, 1950. 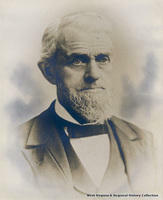 The nondenominational, independent Christian college was the brainchild of Raleigh County minister Robert Guelich. Before the school opened, southern West Virginians had to travel all the way to Pikeville, Kentucky, if they wanted to take advanced Bible studies. 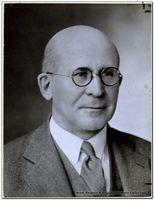 Engineer Frank Duff McEnteer died on September 4, 1957, at age 74. The Pennsylvania native and graduate of Harvard’s engineering school moved to Clarksburg in 1911 to supervise construction of the Palace Furniture Company building, which is still in use. 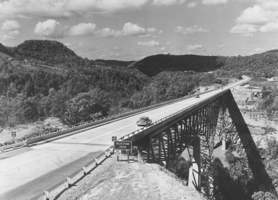 It was one of West Virginia’s first reinforced concrete buildings and launched McEnteer’s career in that fledgling field. Historian Charles Ambler died on August 31, 1957, at age 81. 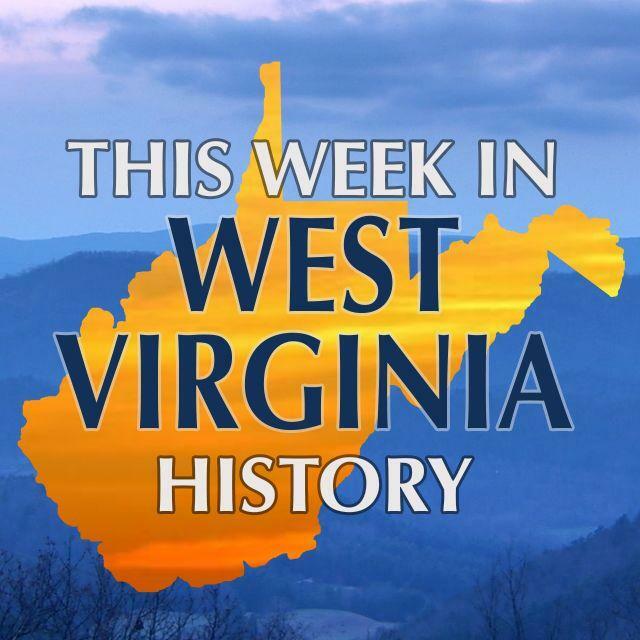 He was one of the most influential historians in West Virginia history. 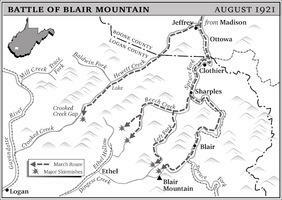 On August 30, 1921, John Wilburn of Blair assembled between 50 and 75 armed men to attack Logan County Sheriff Don Chafin’s troops, which were entrenched at the pinnacle of Blair Mountain. The 45-year-old coal miner and Baptist preacher told his followers it was time for him to lay down his Bible, take up his rifle, and fight for the union. 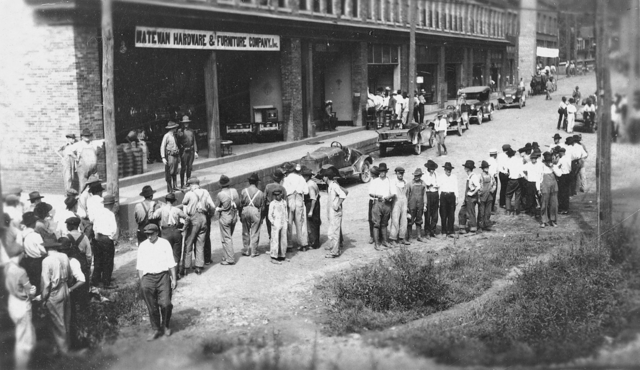 On August 24, 1921, a group of armed miners started out on a long march southeast from Marmet near Charleston. Their goal was to end the governor’s order of martial law in Mingo County and to wipe out the anti-union mine guard and deputy sheriff systems in Logan and Mingo counties. On August 22, 1862, newly appointed Confederate Brigadier General Albert Gallatin Jenkins began a raid through Western Virginia. It was in response to a string of events that began with Robert E. Lee’s impending invasion of Maryland. Earlier that month, the Union Army had shifted some 5,000 troops from the Charleston area to help protect Washington, DC. So, the Confederates took advantage of the troop reduction. Jazz singer Ann Baker was born on August 21, 1915. 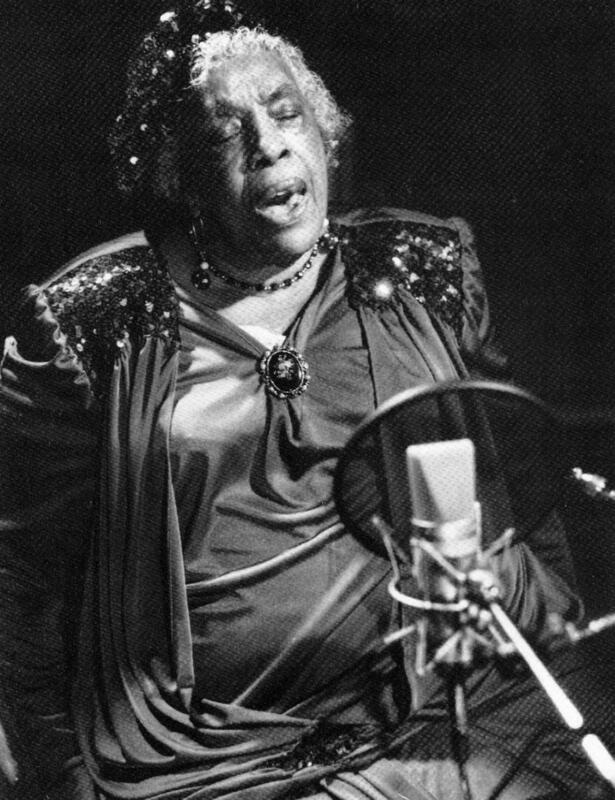 She got her start performing in Pittsburgh jazz clubs and made her Broadway debut with Louis Armstrong’s band in the early 1940s. She later joined the bands of Lionel Hampton and Count Basie. 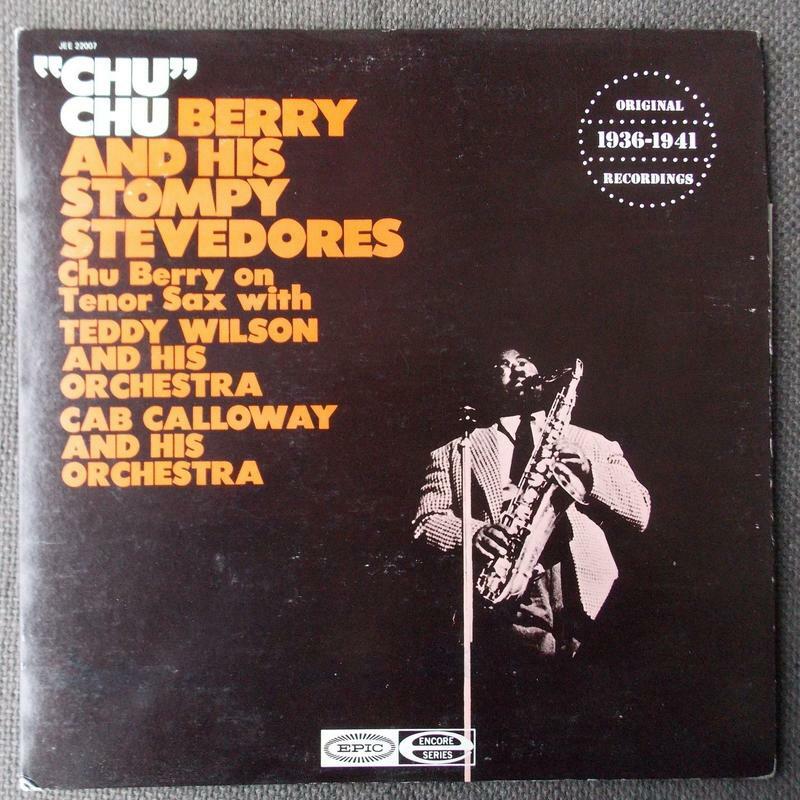 In 1946, she landed her signature gig, replacing Sarah Vaughan in Billy Eckstine’s band, which included, at different times, jazz legends Miles Davis, Charlie Parker, Art Blakey, and Dexter Gordon. Football coach Fielding Yost died in Ann Arbor, Michigan, on August 20, 1946, at age 75. 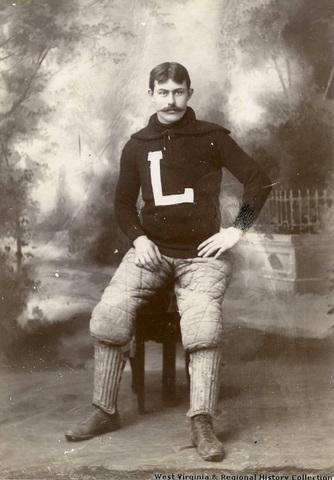 In 1895 and ’96, the Marion County native played tackle for one of West Virginia University’s earliest football teams while earning a law degree. 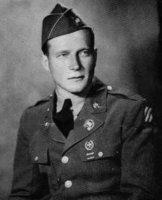 Stanley Bender’s heroic actions on August 17, 1944, would earn him the Medal of Honor. Bender was born in Fayette County in 1909, the son of a coal miner and Russian immigrant. His family moved to Chicago in 1930, and Bender enlisted in the Army in 1939.